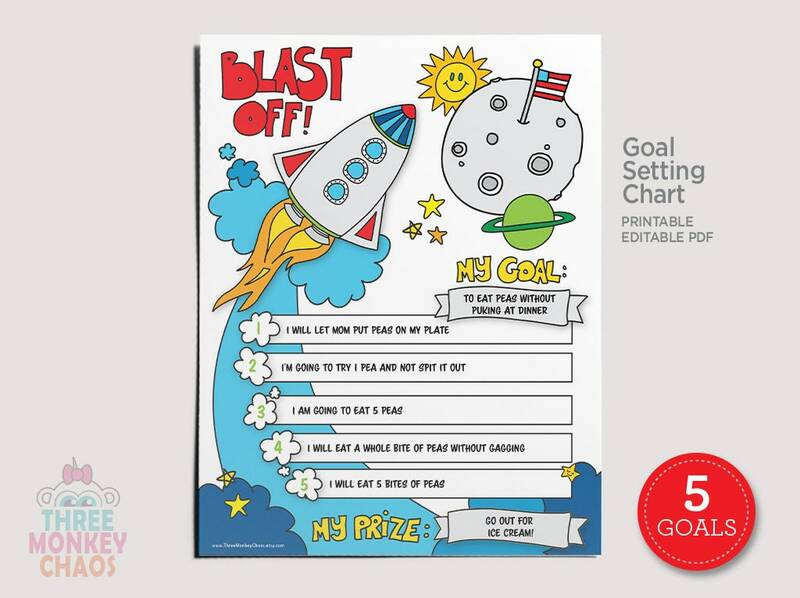 You will receive (2) 8.5" x 11" editable PDFs: (1) Goal chart in color AND (1) Goal chart in Black & White. 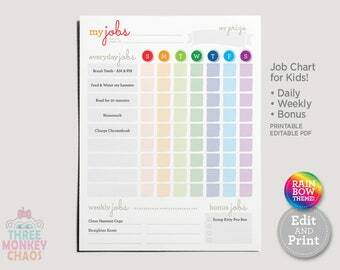 The files are editable so you can write in your own goals using Adobe Reader or just by hand. Editable: (My Goal, Goal 1-5, My Prize).